The Nolar were one of the nine original Vaas Clans; who originated from the Eastern Wildlands, near the Nolar Vaas. 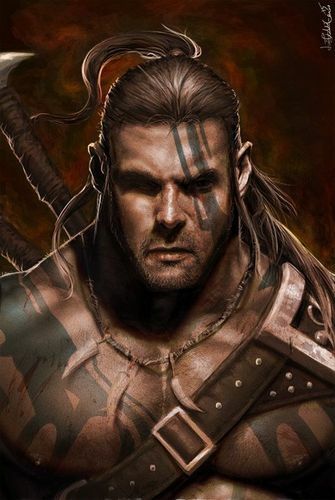 The Nolar were one of the largest of the Vaas Clans; and were originally divided into Ten Tribes. 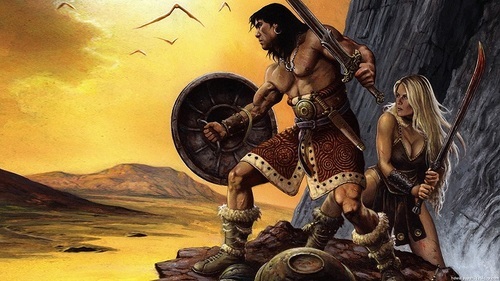 Today, those "Ten-Tribes" are commonly referred to as the Wildfolk; the barbarian peoples of the Wildlands. One of these tribes; the notorious Melkor Tribe, gained a sinister reputation as mounted raiders and murderers who once destroyed the kingdom of Harloch. These feared, horse-riding barbarians became known as the Ravagers.